Are you in plan of starting any business? 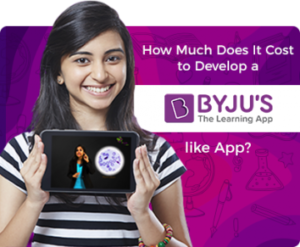 Do you have sufficient investment for it? Even If the answer is yes. Do you to invest the money meaninglessly or you want to make sure about the success of your business idea? If you want so, then the best thing you can do it adopt MVP. Minimum Viable Product, MVP is a technique where the product and/or app and/or website is created with minimum features and is checked for its success. If the product can reach audience successfully, then additional features are added on into it. But the question here is who will built MVP for your business? Here are Full stack developers who can help you. Full stack developers are people who will check the technologies of the product built. Their work can be front end development and even back end development also. Ultimately they serve for making the product fully functional. Among the various full stack developers, T-shaped professionals are becoming more demanding these days. Traditional developers are professional in their own domains, whereas full stack developers need to be professionals in more domains as well. They need to be knowledgeable in both front end development and back end development as well. 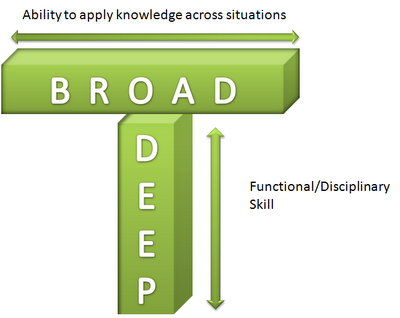 Along with their expertise, they also need to have functional skills of languages. MVP, especially for startup ideas and for strict budgets, T-shaped professionals are perfect. Full Stack Developers, work in harmony and can manage the project development efficiently. 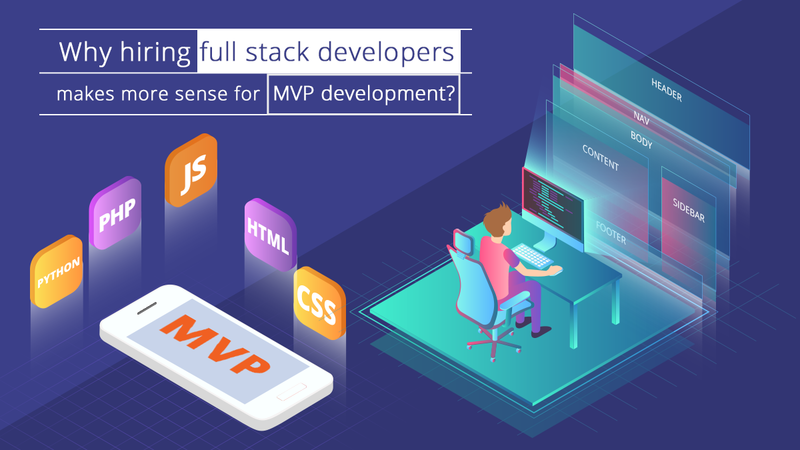 In other words, full stack developers develop MVP timely with limited money. This is what making it more demanding. Full stack developer need to use technical skills like CSS, HTML and JS for designing and developing user interface. This forms the frontend of the product. This powers frontend and is a backend of the application or product. 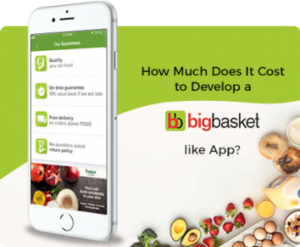 Using server side programming language, full stack developer writes business logics of the product or application. Commonly used backend frameworks are Python with Django, Node.js, Java with Spring MVC, and Ruby on Rails. A Full stack developer need to be comfortable with non-relational and relational databases. Non-relational database will store data in JSON format, whereas relational database stores data in tables. Commonly used database language are PostgreSQL, MySQL (relational database) and MongoDB (non-relational database). For creating safe communication channels between server and client, HTTP protocols are necessary. If we are developing a web application the full stack programmer who is working must have a knowledge and idea of HTTP and REST commands for seamless configuration. For development process the important part is to know Algorithm and the stack developer that is working should be knowledgeable with stacks, heaps and procedures that goes full through the process. This ensures a standard coding and more reliable structure as Google started to ask multi questions on data structures and algorithms. So having proper algorithms and data structure can help in easy identification of code which performs which activity at particular time. There are various PaaS, platform as a service deployment options available in market. The full stack developer need to choose the right platform as the configuration process of each platform varies. For instance AWS offers handful of options for data storage, code deployment and processing whereas HeroKu offers feature to upload the project code and deploy it with minimum configuration. The modifications in the code made by developers can be seen with the help of this tool, Git. In other words one can revise the changes in the code and check for any corrections and can fix the code errors. Git will help the developer to keep a track of all the various bugs and issues which may arise with new modifications. 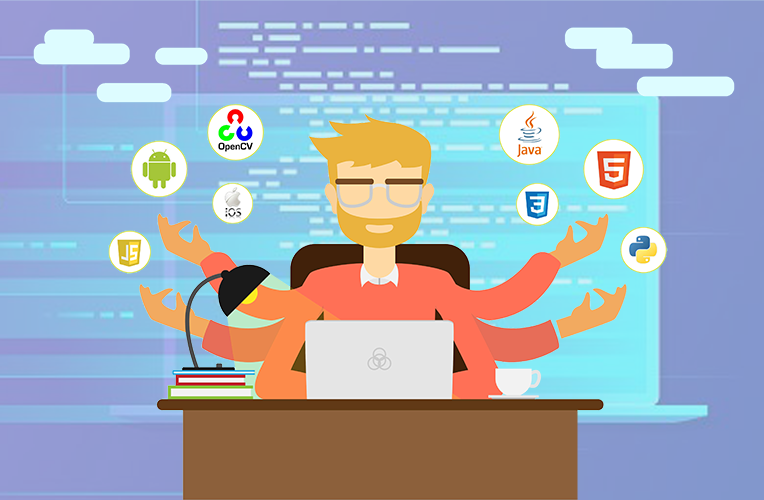 There are various advantages of hiring a full stack developer which are listed below. Cost effective: Instead of hiring a group of developers it is better to hire a full stack developer. Easy Up-gradation: Full stack developers are more advanced than traditional developers thus ease in upgradation. Easy Switching: An efficient full stack developer can switch between backend and frontend and/or vice versa easily. Quick and timely Delivery: As these full stack developers work as team the entire project can be completed in time. Easy Maintenance: As the full stack developers will be updated with latest technologies maintaining an MVP and updating it can be made easily. If you’re planning to have a startup idea then it is very much recommended to take the help of full stack web app development company. 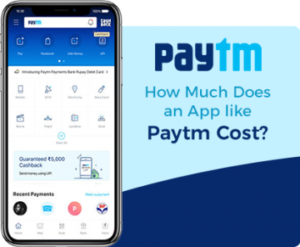 You can reach us at FuGenX Technologies, a leading mobile app development company offering various tech solutions like develop an E-commerce app and such.